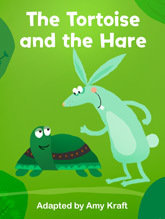 The Only Interactive Digital Library Designed for PreK—2nd Grade. 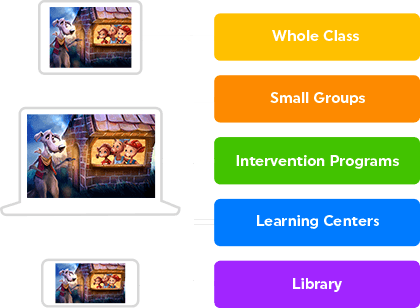 Speakaboos educational methodology is based on the research results of the National Reading Panel and other literacy experts, including the approach of educational psychologist Dr. Alice Wilder, one of the world's leading experts on learning through media and formative research. Every aspect of Speakaboos content and product design is anchored in fundamental principles of literacy development and the child's point of view. 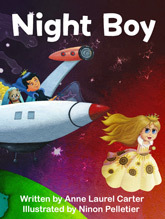 Speakaboos growing library of 200+ stories and songs, both fiction and nonfiction, is presented in categories that kids told us represent their interests: princesses, robots, vehicles, monsters, and more. Kids love to learn in their area of interest. Interest in the content is what motivates a child to learn more and ensures he is attending to and actively engaged in what he’s learning. After a while, that interest becomes an island of expertise, or a particular area where deep background knowledge is developed and the child begins to feel like an “expert” (Crowley & Jacobs, 2002; Gee, 2010). Once a child develops this feeling, he craves expertise in other domains, thus encouraging more learning and reading. 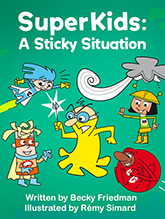 Every feature of Speakaboos is designed to boost comprehension: highlighted read-along text, rich illustrations, animation, and interactivity are thoughtfully combined to advance the plotline and build reading comprehension. Although comprehension is a complex construct, background knowledge is the largest contributor to whether or not a child understands what is being read (Willingham, 2015). Young children are actively building this background knowledge, and having explicit information presented in stories facilitates this knowledge acquisition. 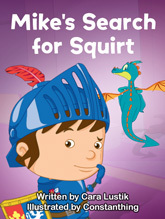 Speakaboos stories introduce young children to a rich and wide vocabulary. New and familiar words are presented within the context of a story. As stated, there is a strong link between background knowledge and comprehension. A large part of background knowledge is the size of one’s vocabulary, or the understanding of words, their meanings, and how they fit into the world (Diamond & Gutlohn, 2015; Pikulski & Templeton, 2004). A strong vocabulary enhances comprehension and improves academic confidence, thus contributing to overall reading and academic success (Alexander, 2015; Stahl, 2005). Conversely, comprehending what is being read allows one to expand and deepen one’s vocabulary and word knowledge even further. 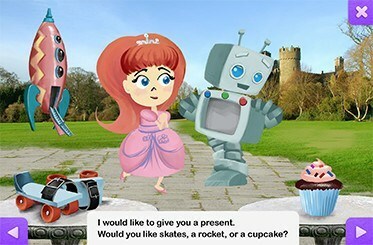 Speakaboos stories feature multiple modes (Read to Me, Read & Play, Read It Myself) that children can choose from depending on their reading level, and each mode moves children at that level toward greater independence and fluency. Lev Vygotsky, one of the world’s first developmental psychologists, stressed the importance of considering what a child can do with and without assistance. Often, we find with a bit of help or scaffolding, we can extend a child’s ability beyond her current state of development. Good scaffolding ensures that the task is always slightly challenging, starting with strong assistance up-front that is gradually reduced as the child becomes more competent. Teachers may use the modes to differentiate instruction and scaffold students at different reading levels. All modes offer emerging readers, beginning readers, and transitional readers the opportunity to engage in literacy. 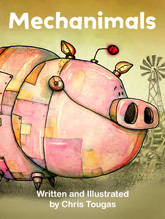 Designed for all readers, this mode is especially beneficial for prereaders and emerging readers. An engaging voice-over reads the text while each word is highlighted as it is read, making explicit such basic literacy concepts as sound-symbol relationships, reading from left to right, and spacing between words. 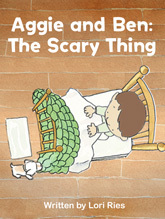 The illustrations are animated to reinforce meaning. 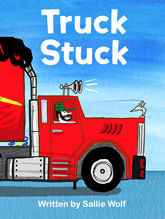 This mode gives readers the scaffolding needed to familiarize themselves with the story. As in Read to Me, a voice-over reads the text, and words are highlighted as they are read. 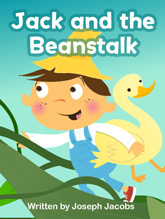 Children can delve further into the story by tapping on the illustrations to see additional animation on that page or tapping the words to hear them read aloud. These interactions are not enabled until after the text is read, ensuring story-based context. Interactivity deepens understanding of the text, provides multiple character points of view, and empowers the reader to help move the story forward. 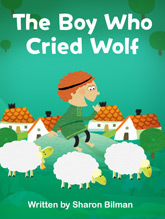 Designed for transitional and fluent readers, narration, text highlighting, and animation are turned off so children can read at their own pace, turn the pages, improve vocabulary, increase fluency, and visualize the story. 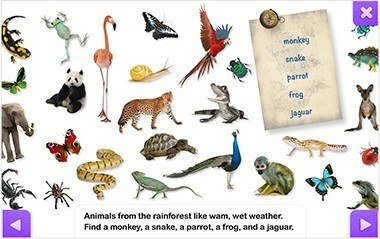 Children can click on any word to hear it read aloud, and can also click on different parts of the illustration to see animations as in Read & Play. At Speakaboos, kids are our editors. We use the formative research process developed by Dr. Wilder and described in Malcom Gladwell’s The Tipping Point. This involves testing every piece of content with our target audience multiple times during development and production. Test, Test, and Test Again with Kids. After watching children interact with the story, researchers go back to the writers, designers, animators, and programmers. Together they brainstorm changes based on the intended goal of the story, what kids find appealing, what they understand and don’t understand, what questions they ask, and what they learn and don’t learn. This way, we know what kids think of the stories, what they understand, and what they learn before we put it on Speakaboos. 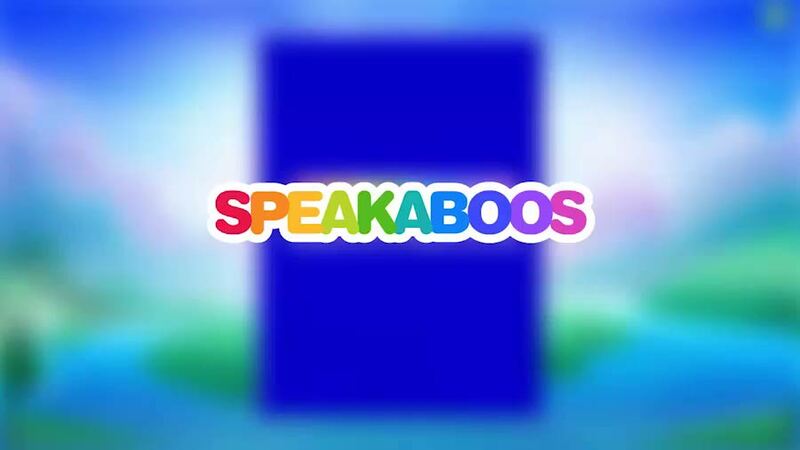 Speakaboos opens up a world of possibilities, whether it be reading and listening for enjoyment or allowing teachers to focus on comprehension skills, vocabulary development skills, or other foundational literacy skills. Some stories may be used simply to add to a classroom theme or unit of study. Access anywhere from a computer, tablet, or phone! "When my students get their computer time, Speakaboos is one of their favorite websites. Any time I can get students excited to read I know I have a winner of a website. There are many times my students say ‘I don't like to read!’ or ‘This is boring!’, but I have not heard any complaints from my students. Instead, I hear ‘Can I go on Speakaboos?’ or ‘Can I just have five more minutes?'" "I have a student with a severe speech impediment. He rarely will talk and often needs lots of prompting to answer loud enough for others to hear him. He was listening to the song ‘The Wheels on the Bus’ and singing along. It was so wonderful to hear him talk and sing along." "Our teachers are thrilled to be able to use the site to enhance their Daily Five reading instruction. They love that we can use Speakaboos on our classroom computers, on iPads, and on the Chromebook. It really helps us to maximize the number of students who have access to the stories. As a librarian, it warms my heart to see my students have such a joyful reaction to stories. 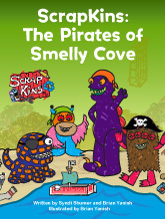 I really think that this website is helping them build confidence in their reading ability." "My students enjoyed interacting with Speakaboos stories both on laptops and the SMART Board. I was happy to have a more dynamic piece of technology for our listening center during reading, and to see my students voluntarily practicing reading through the website during free time. 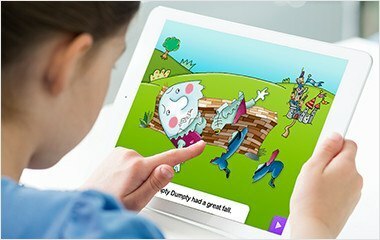 This subscription to Speakaboos has increased motivation for learning to read and provided an interesting and engaging format for teaching and practicing reading fluency and comprehension. We love it!" "The unlimited Speakaboos subscription is an outstanding literacy resource, which has increased and will increase reading enjoyment, phonics skills, and reading comprehension. Speakaboos has helped my students every single day! We have used it to learn new words, write essays and poems, increase fluency and comprehension, complete home assignments and book reports, and take assessments! I shared it with all my parents and every teacher at my school."